This is editable content above the chronological listing of your blog posts. 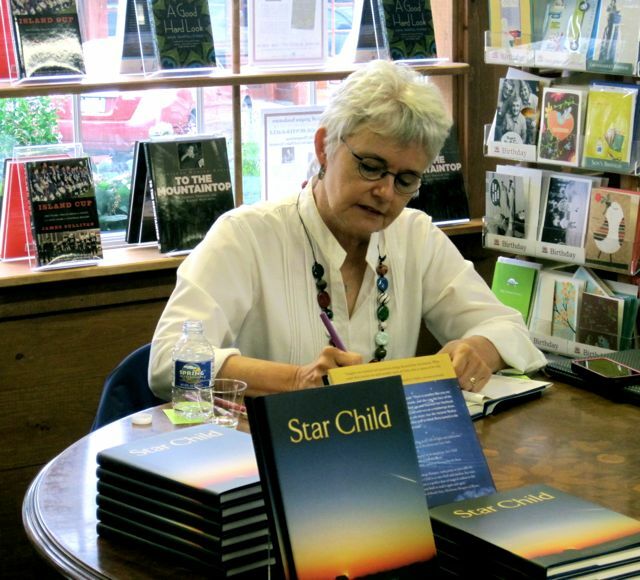 "Finding Yourself is the only Journey that Matters"
Kay was recently featured on WFLA-NBC, Tampa-St. Petersburg-Sarasota, FL speaking about “Finding Yourself and Being Yourself"—one of the main themes of her book, Star Child. This show premiered on over 100 TV stations across the country. 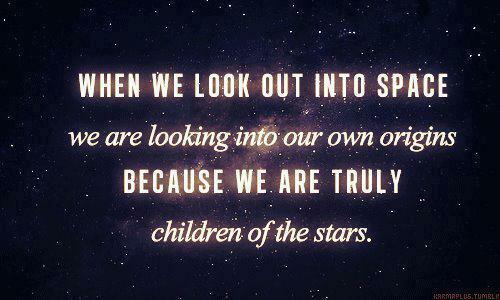 I found this at www.sun-gazing.com. Lots of beautiful photos at this site. My editor and publisher, Jan Pogue of Vineyard Stories invited me for the "hand-off" of Star Child from the shipper to the storage unit. The book had finally come home to where it started as a whimsical out of the blue idea.